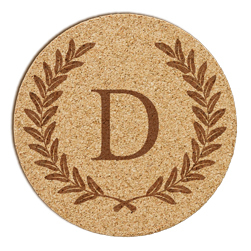 Our Wine Cork Coaster includes a set of six, absorbent cork coasters (4" round x 1/8" thick). 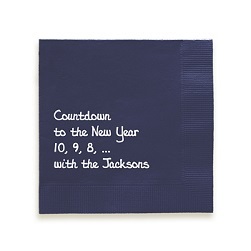 Choose from 4 popular font styles and add up to three lines of text that will be shown to the right of the wine glass artwork. 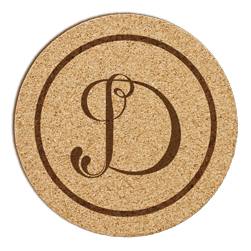 Your personalization will be laser-engraved with precision. 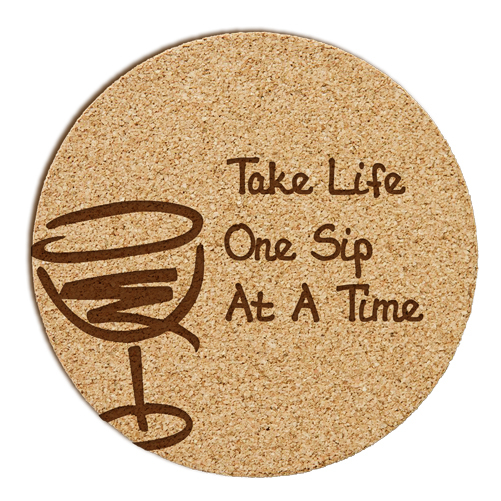 These flexible coasters are long-lasting.